Pariplay New Releases Plus Yggdrasil & Play ‘n GO. 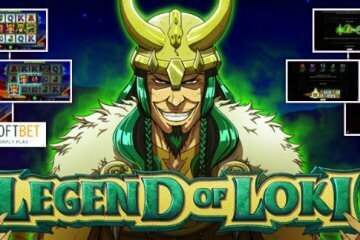 It seems not a week goes by in the mobile casino industry without there being another deluge of brand new video slots – and the latest glut of Pariplay new releases, alongside some from Yggdrasil and Play ‘n GO look highly promising to say the least. 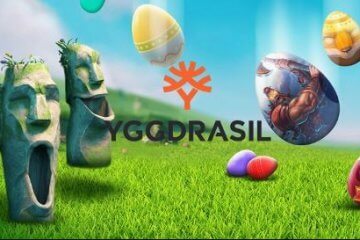 Among the new releases being rolled out at our top mobile-facing casinos last week, players will find Easter Island by Yggdrasil, Sweet Alchemy from Play n’ GO and Wild Cherry from the team over at Pariplay. Dealing with the three new games in order, Easter Island probably needs little explaining. 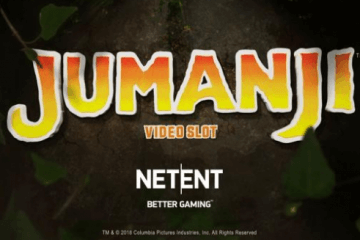 Based on the famous pacific location and its iconic stone statues, the game features five reels and between 27 and 103 ways to win. The star attraction is the Symbol Swap Respin, which sees the symbol used to trigger the feature being replicated across the reels to create a greater chance of landing huge wins. For example, if players trigger a Symbol Swap Respin with one of the lower value icons, all of the game’s other lower value icons will be turned into the same symbol. When the respin begins, this will naturally make it easier to hit a winning combination and bag payouts of up to 1,880x your bet. Sweet Alchemy, meanwhile, is a much higher variance slot that uses a 5×5 gameboard and a cascading reels game engine. Wins are created by landing clusters of four or more matching symbols, with new ones then dropping down from above to fill their spaces and create extra wins. As players collect successive cascade wins, they’ll unlock bigger and better goodies, with everything from standard, spreading and exploding wilds being added to the reels until – finally – they trigger the free spins bonus game. Here, they’ll get to enjoy their bonus games on an expanded 9×9 gameboard, meaning wins of up to 5,000x their total stake can be landed on every single cascade. Finally, the Pariplay new releases Wild Cherry is a classic slot machine with a twist. 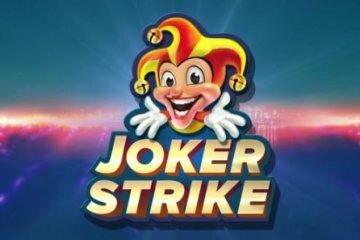 The game features plenty of exciting extras, with everything from oversized wilds that double or treble your payouts to special lemon press incentives which can award instant cash prizes, exploding symbols or a spin on the wheel of fortune. 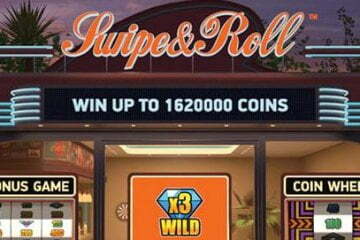 On top of that there’s also a free games feature in which players will benefit from 20 free spins with guaranteed multiplier wilds, but at its heart, Wild Cherry is essentially a simple slot that promises players fast and fruity fun that is further complimented by retro visuals and a cheerful soundtrack.